A whopping 80% of Australians and Americans experience back pain. 1 in 7 Australians report back problems. Unfortunately many folks have become accustomed to this discomfort, and this dull body becomes the norm and they don’t recognise this as an issue, nor act on it. Their cells have lost the memory of a free and healthy body that is their natural state and their brith right. This method to treat musculo-skeletal disorders is unique from any other methods out there today. Firstly a massage is performed over the target site to activate the tissues and prepare the body to openly invite the basti to do its work. Medicated, analgesic oil is “held” by a well (made from flour), localised over the targeted site. The practitioner maintains the oil at a comfortably hot temperature so the oil and the herbs in it can penetrate all layers of skin, deep into tissues of muscle, fat (includes ligaments and tendons), bone, bone marrow and nerves. When muscles get stiff, they loose the ability to expand and contract. Here nerves get compressed and conduction does not pass freely. The energy of movement (Vata) is obstructed and will try to create path with force, thus pain. This may cause a disk to bulge and slip. When the intervertebral disc slips, nerves will touch edges and produce pain. Sometimes manipulation (e.g. soft or deep tissue massage) treatment will tear tissues and can pinch nerves even more. A back Basti counters the roughness, dryness, stiffness and tightness, allowing conduction to pass uninterruptedly, totally free from one neuron to the other. This is an effective therapeutic treatment for conditions like sciatica, sports injuries, herniated discs, stiff neck, lower and upper back pain. Includes back massage. 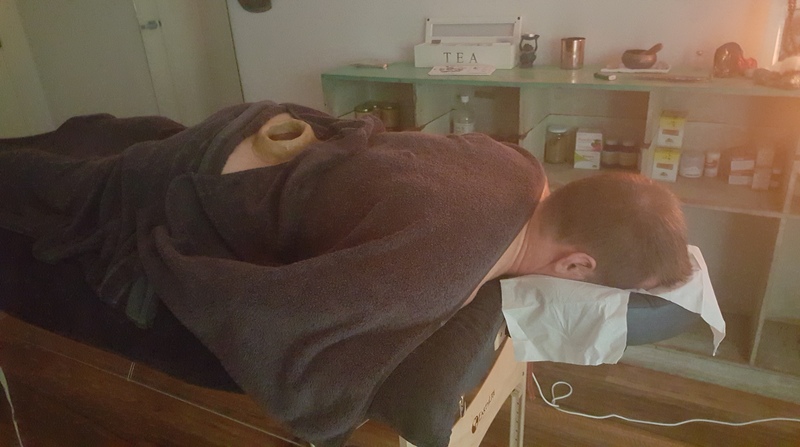 This is an effective therapeutic treatment for conditions like frozen shoulder, sciatica, sports injuries, herniated discs, stiff neck, back pain, migraines. Includes back massage. Helpful for knee replacements, torn tendons & ligaments, excess fluid, arthritis etc. 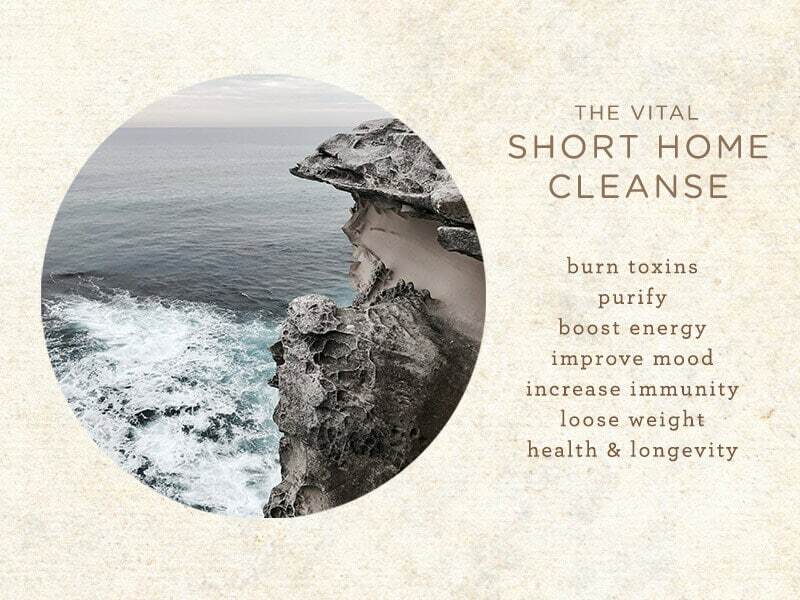 Clears toxins in the area and can delay surgery. Includes legs massage. Hot oil deeply penetrates into the heart and navel chakra for emotional balance, physical heart health, energy and immunity. Begins with torso and back massage to activate body. Any respiratory ailment including asthma, bronchitis, difficulty in breathing, hyperventilation, shallow breathing etc. Begins with torso massage to activate the respiratory tract. Any liver issue, to the cleanse liver, increase functioning of liver, increase blood cell formation, to strengthen liver and prevent further diseases etc. ~ Sandy during a Janu (Knee) Basti series. 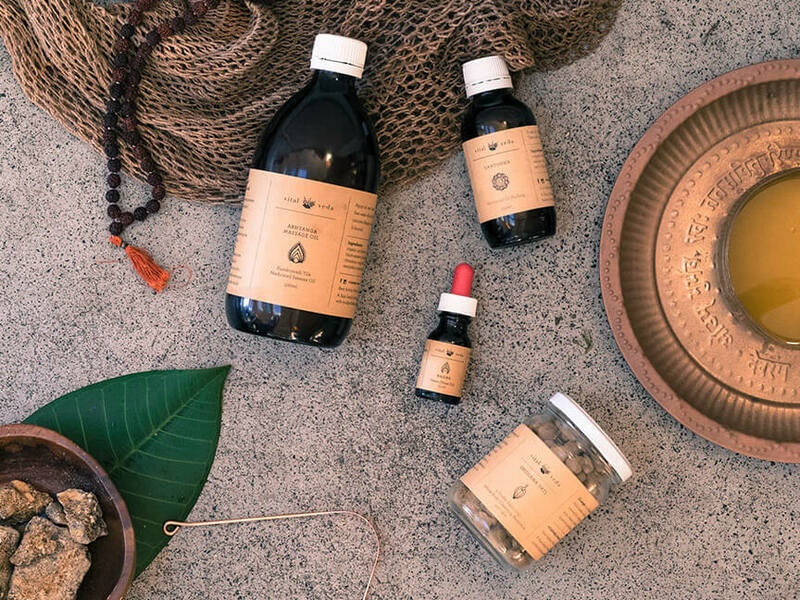 “Dylan is a dedicated talented Ayurvedic practitioner who studied under the renowned Raju family in India. 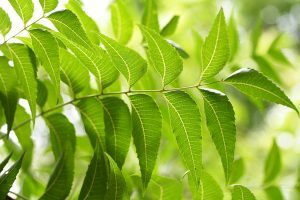 He has access to high quality special herbs and traditional Indian medicine. I had lower back issues and completed a series of 7 Basti’s which included massage with medicated oils. The quality of the treatment , the setting , even down to the relaxing whale music, made it a very special experience. Not only has it alleviated my back pain but also gave me a rejuvenated psychological boost. 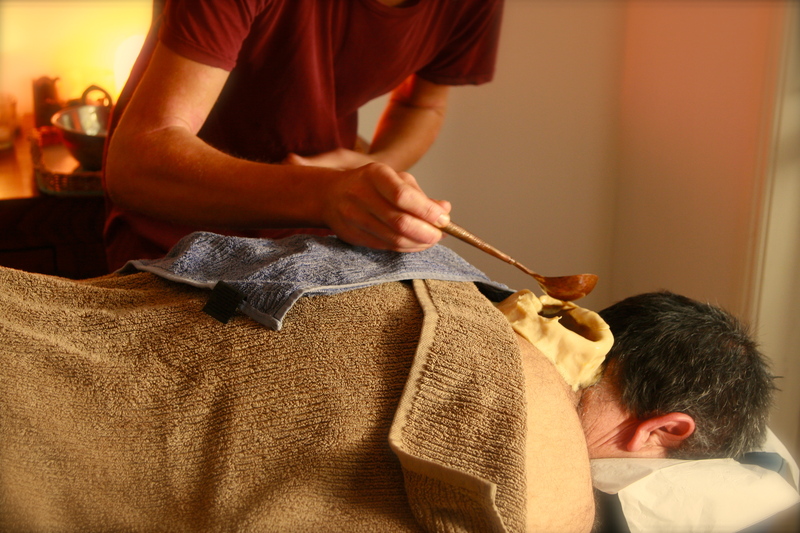 I don’t hesitate to recommend Dylan who can offer other high quality Ayurvedic treatments that will make you feel on the top of the world. I actually attended a brief mini panchakarma session for a week in India with Bastis but found Dylan’s Bastis to be more effective, this might have to do with his strong healing energy, his intention and use of quality medicated oils. The medicated oils used in our treatments contain complex and precious formulations of a vast range of organic, wild crafted and rare herbs. Purified and prepared with love and mantras (primordial sounds) by the Raju Family of Vaidyas. How to make your own “Basti dough” – Mix 2 cups of wheat flour + 1 Tbsp urad flour + 1 cup water. Mix and knead well.